In Magento 2.1.0 I migrated from 1.8x using Ubertheme migration tool. 1. 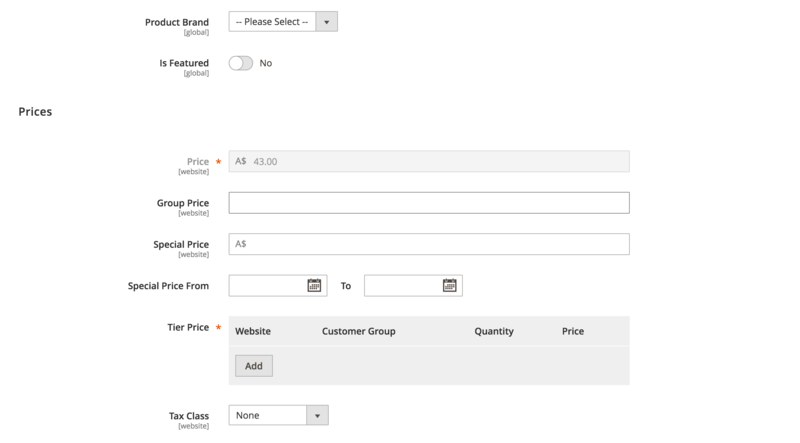 Problem: The configurable product pricing is not behaving correctly. If you visit ([http://cheapsuperfoods.com/raw-organic-mesquite-powder-buy-online-australia.html.html]) you will see that the the price shows $43 (the correct price) then when you select the configurable option the price changes to $38.5. 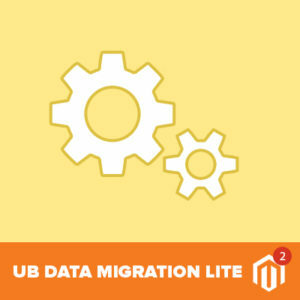 At present, our UB Data Migration Lite is available for Magento 2.0.7 only (our UB Data Migration Pro is fully compatible with Magento 2.1 though). Please consider to test this Lite version with Magento 2.0.7 first to see if the tool is a good fit for you. In case you decide to move on with our Pro version, you are completely safe as we have 7 day money back guarantee. My apology, the UB Data Migration Pro fully works with Magento 2.1 (I have edited my previous reply). 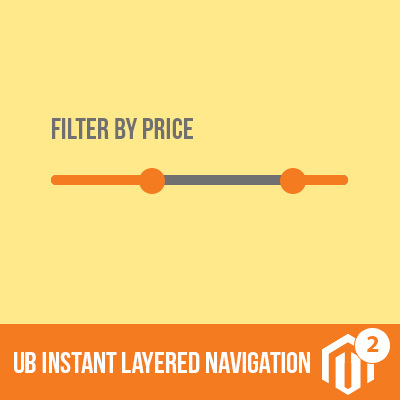 As you used our Lite version which is ready for Magento 2.0.7 only, and it led to unexpected issues you mentioned. Many users have been using our Pro version successfully, with no problems in configurable product data, or suffix ‘.html’. PS. My team is working on an update version for UB Data Migration Pro with a few enhancements. Once done, we will go back to update the Lite version. 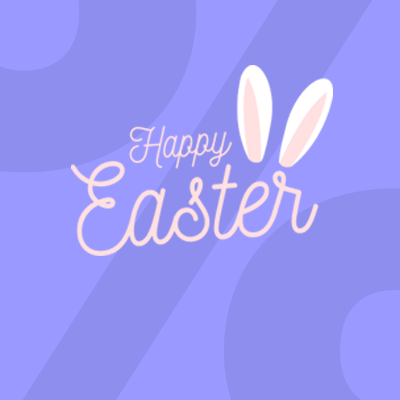 It will take us at least this month for the Pro version update, so the Lite version for Magento 2.1 will not be available right now.